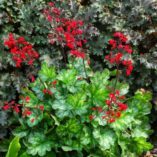 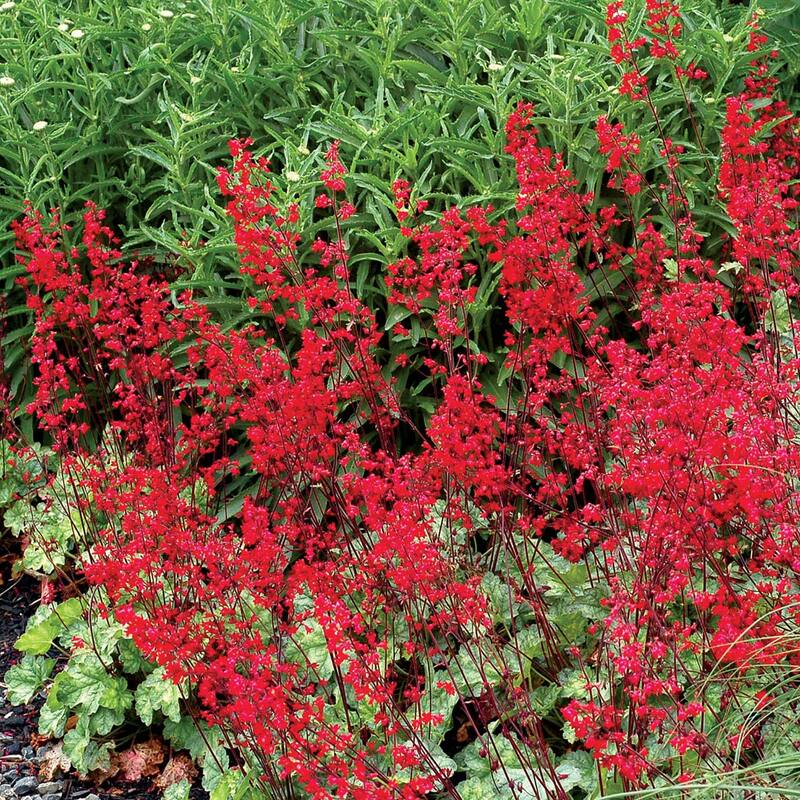 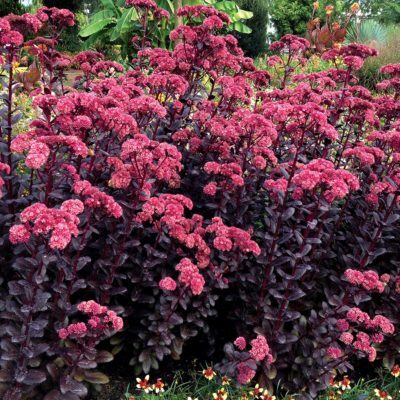 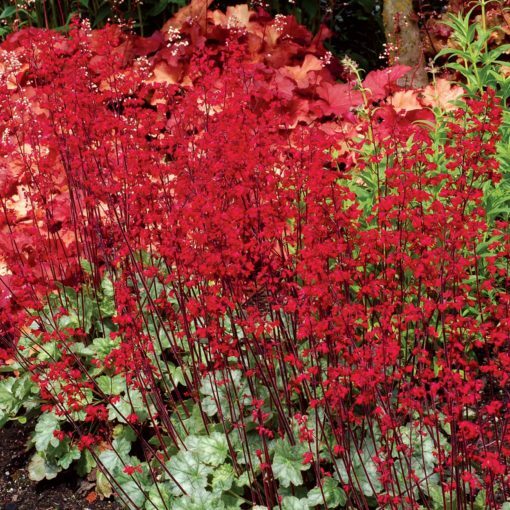 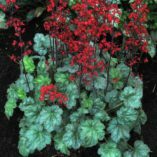 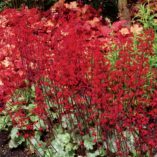 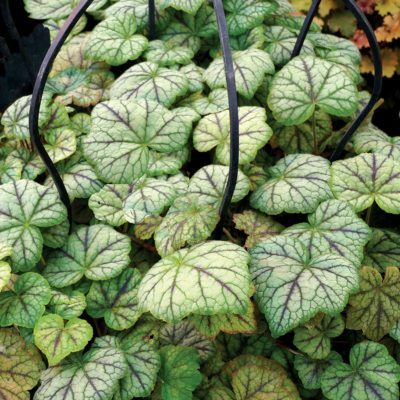 Heuchera ‘Lipstick’ | TERRA NOVA® Nurseries, Inc.
Heuchera 'Lipstick' has mounds of silver-veiled green leaves, each mound with masses of flower spikes of lipstick red. 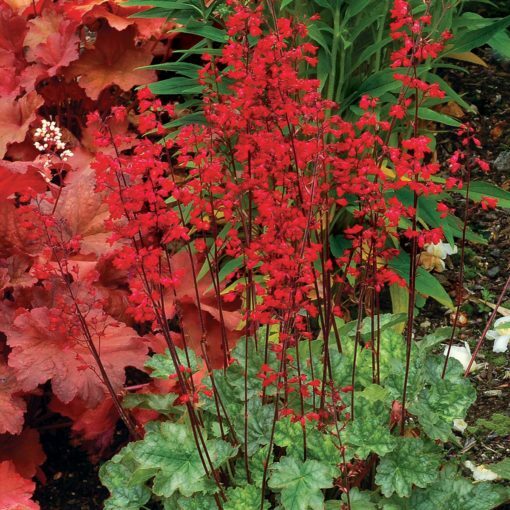 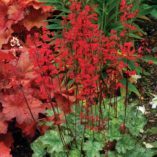 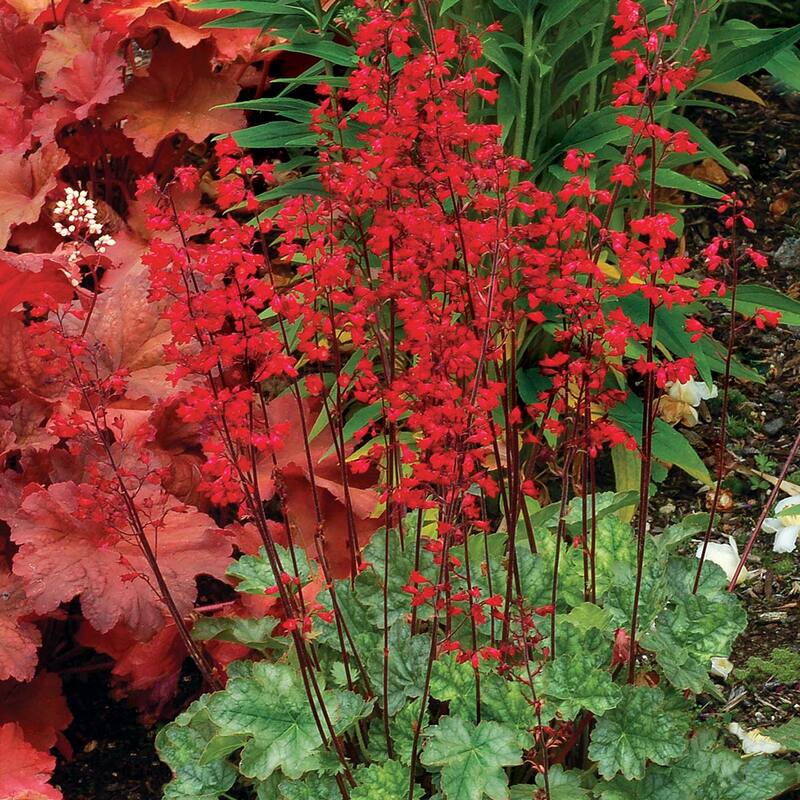 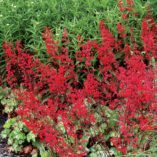 These reblooming red flowers are a great accent for the perennial border. 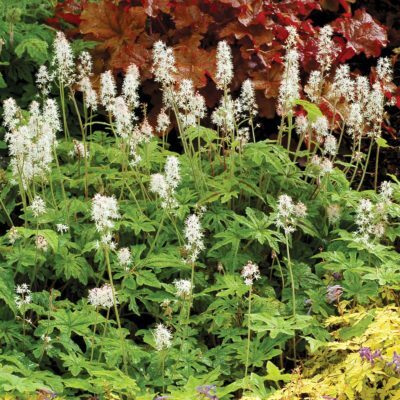 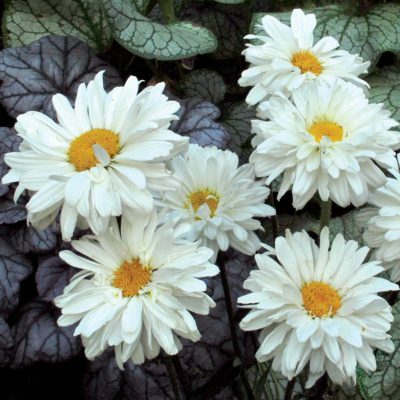 Good in the rock garden and crevices as well. 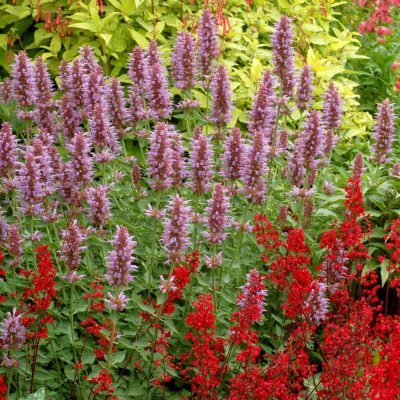 Mixed bed, mass planting, accent, container.